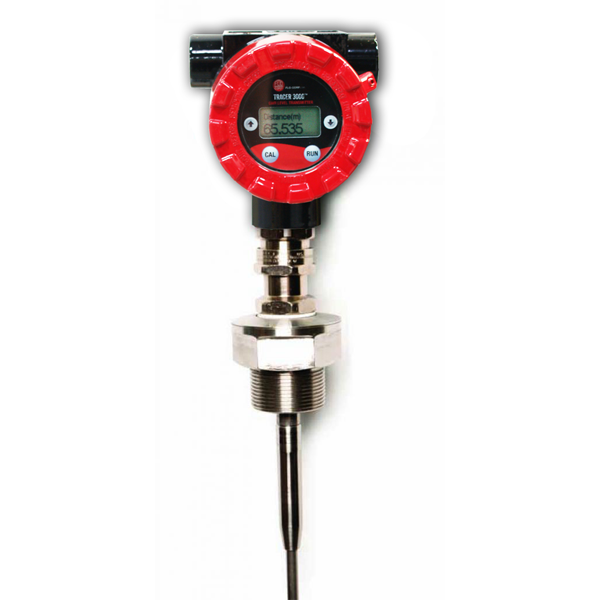 The NEW Tracer 1000™ 3G LTT1-3G Guided Wave Radar Level Transmitter features a built-in digital display and a multi-phase interface level with RS485 Modbus output for easy to read, easy to integrate, real-time data in liquids, solids and slurry applications. 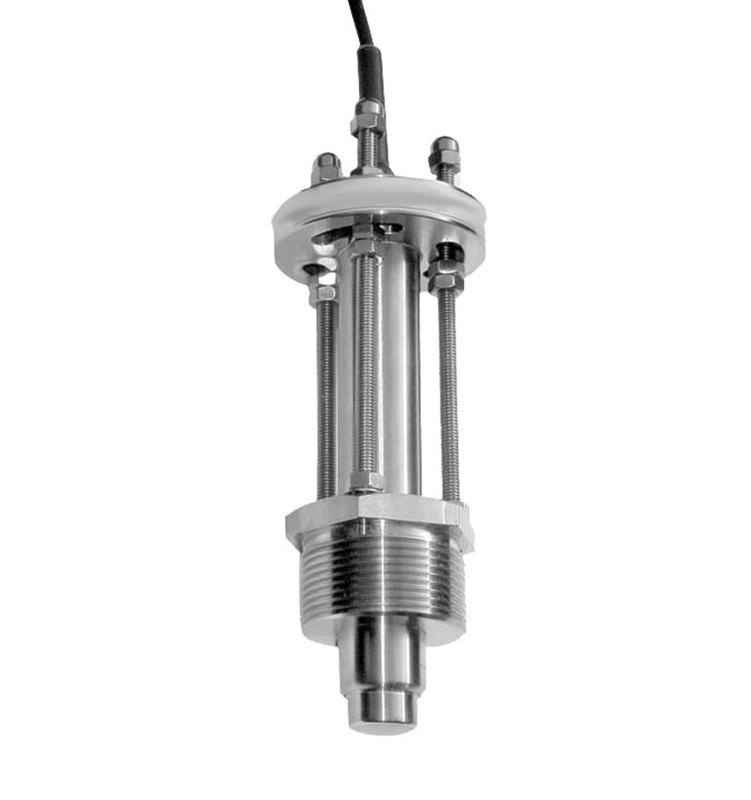 The Tracer 1000™ 3G Guided Wave Radar Level Transmitter is ideal for level measurement of liquids, solids, bulk materials, sludge, powders and granules. With a maximum measuring distance of 60ft. 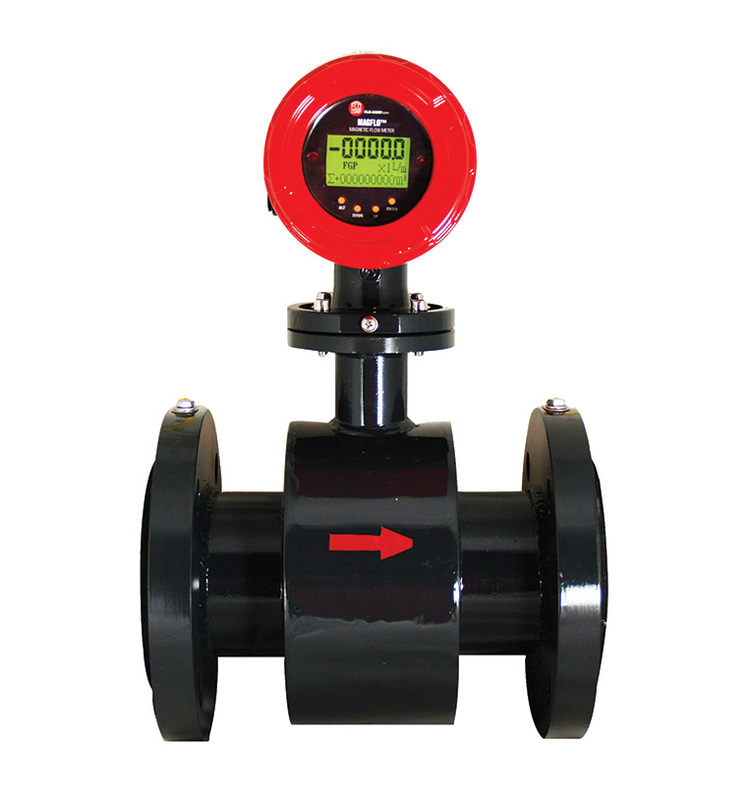 the guided-wave technology sends the radar pulse down a probe to measure either liquids or solids. The pulse hits the surface and is reflected back up the probe to the sensor, where the transit time is translated into a distance using time of fight and time expansion. The amplitude of the reflection depends on the dielectric constant of the product. 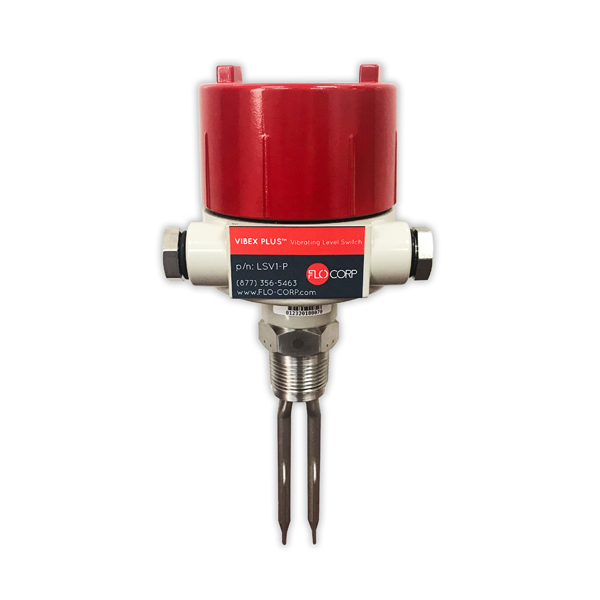 This technology is not affected by pressure, temperature, viscosity, vacuum, foam, dust, changes in dielectric constant or coating of the probe.